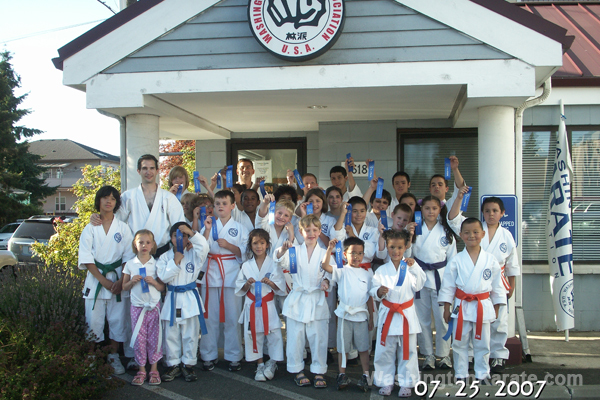 Where children develop skills for life! 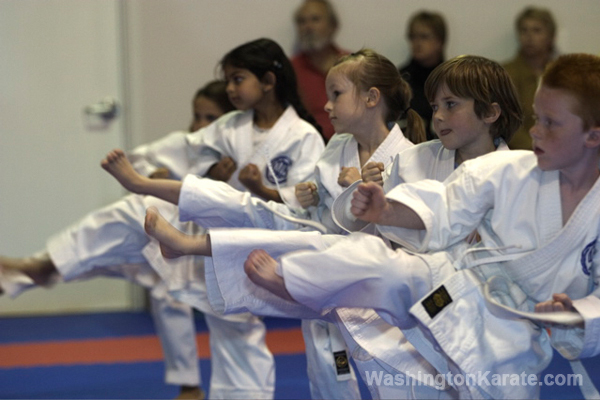 "The Washington Karate program is an excellent way for children to develop physical, mental and emotional well-being." 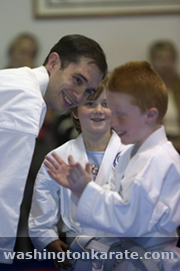 "I've seen an amazing increase in my sons' confidence level, self discipline, and ability to focus and be calm under pressure ‐ useful skills for any area in life that just aren't taught in schools. I highly recommend this program!" "After 3 years, I wouldn't think of entrusting my daughter's care to anyone else. 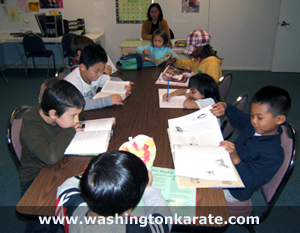 The staff is friendly and professional, and the homework assistance is a helpful supplement to school." Appropriate for adults. 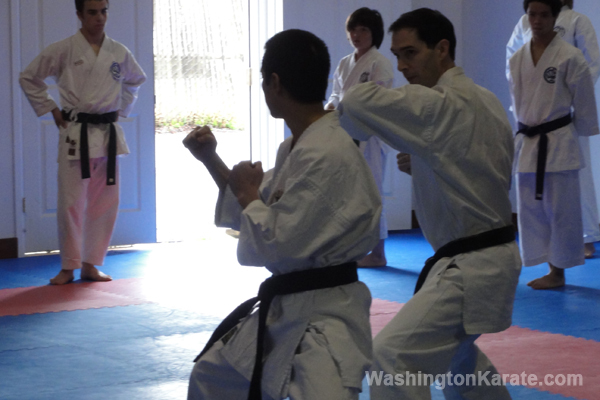 These short-term, intensive seminars focus on the fundamentals of self-defense, including situational awareness, hands-on evasion tactics, defensive and offensive techniques, and self-defense scenarios.